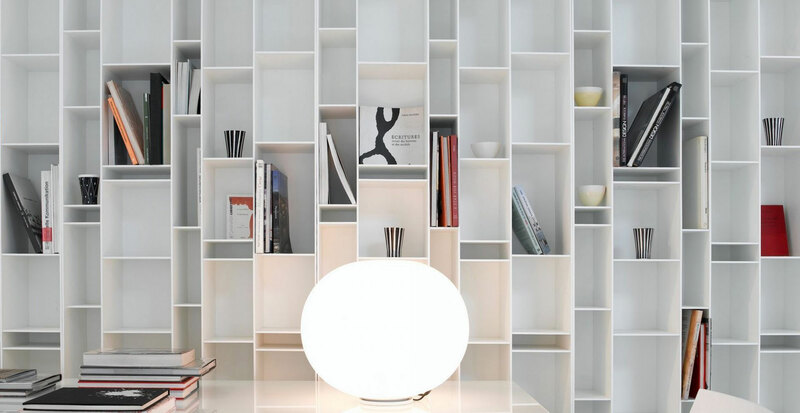 A bookcase made of 6 mm thick medium-density wood fibreboards, in micro goffered white lacquer. Back of melamine - coated board (thickness 10 mm). 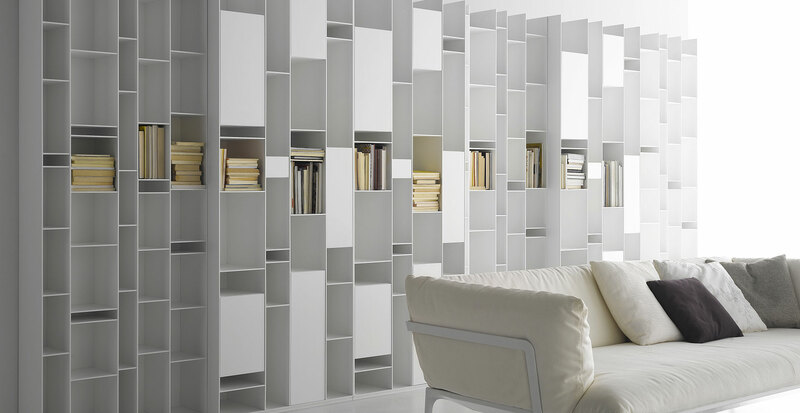 Shelves at various standard heights, fit into the backs through concealed slots. Adjustable feet. Ready for wall attachment. Height 216.3 cm and length 81.6 cm. Depth 25 cm.